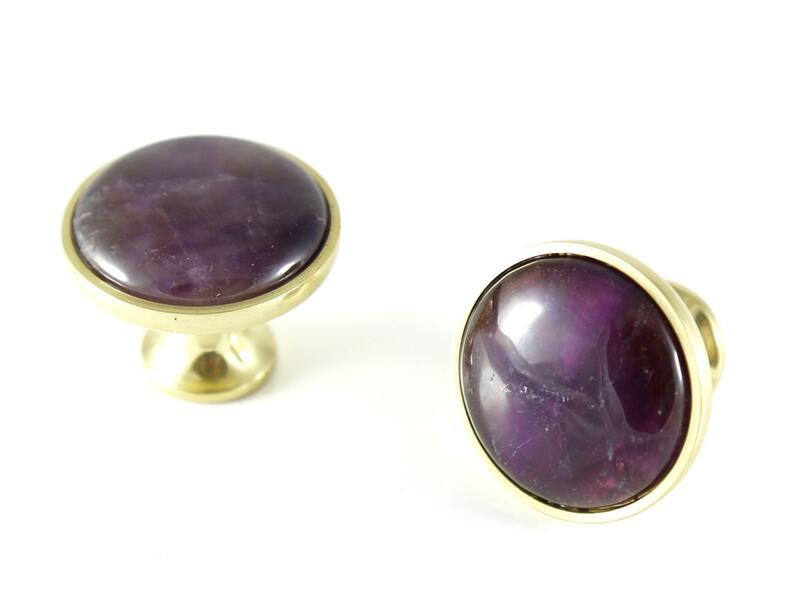 Amethyst is thought to promote calmness, relaxation, balance and patience. 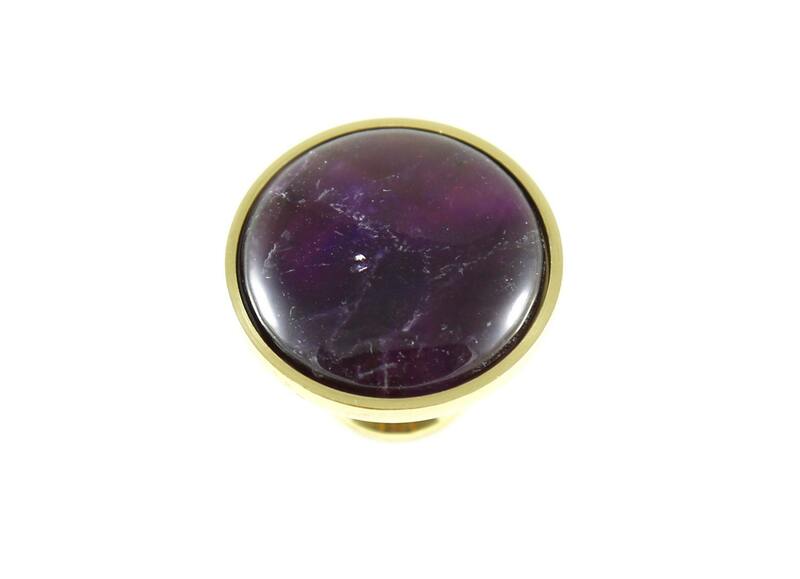 Ancient Greeks and Romans believed that amethyst had a sobering effect, and as a result, studded their wine goblets with amethyst to protect against intoxication! 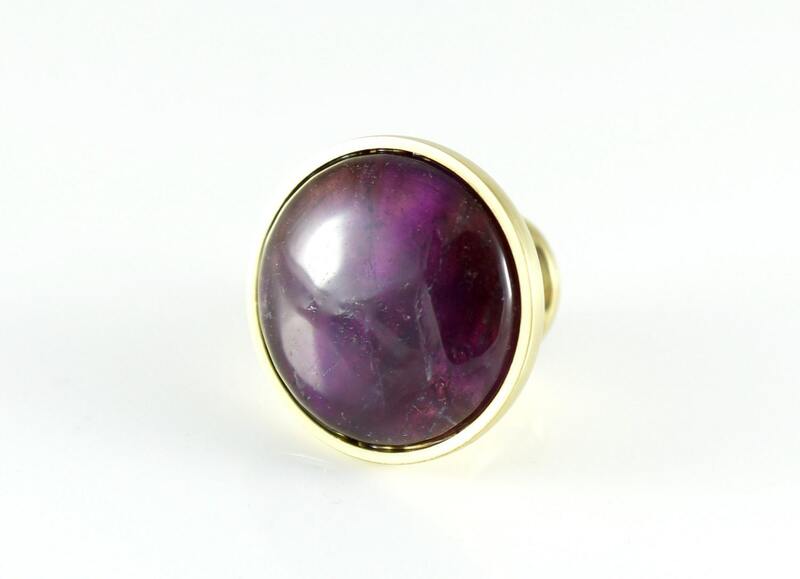 Purple amethyst is also a stone associated with royalty. 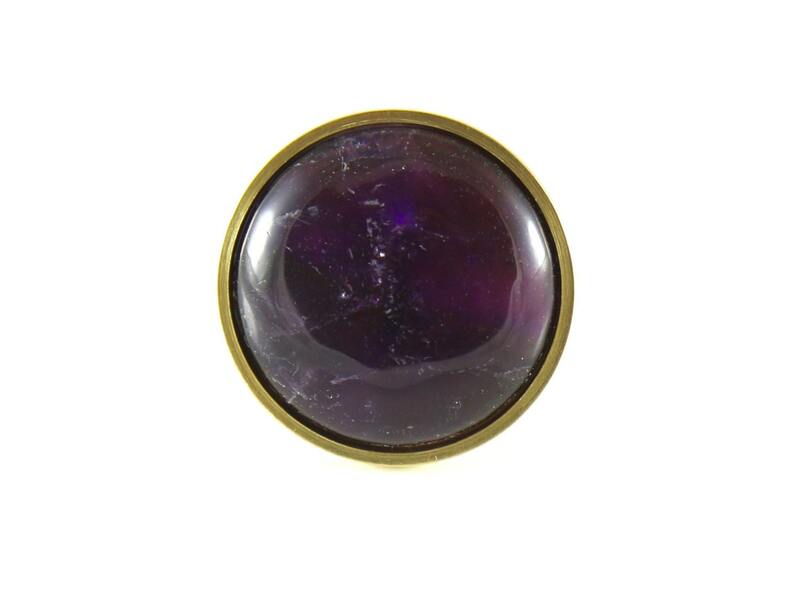 This genuine amethyst crystal knob is perfect for adding a royal touch to your special cabinets, dresser drawers or desk. ***Please select the amount of knobs you would like from the drop down box. 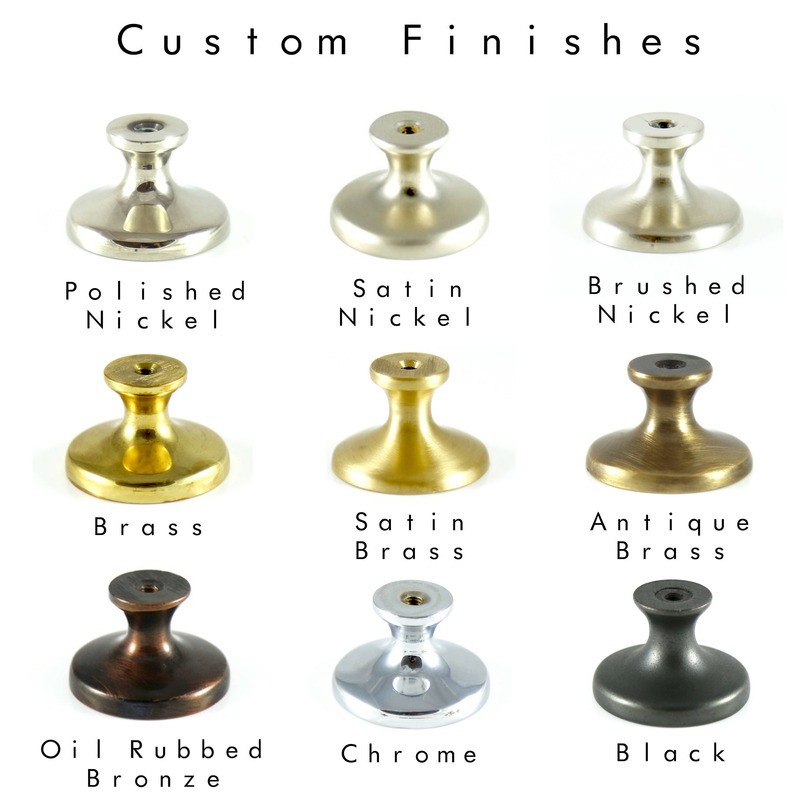 Quality Knob. they look great for our application. Very satisfied. Exactly as pictured and look great on my french doors!